A diet extremely high in fat may not seem like the best way to lose fat. 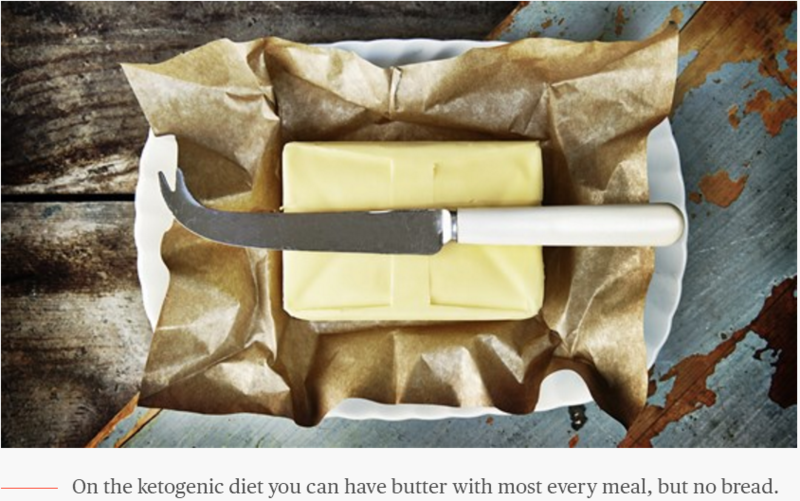 But there’s a growing body of research showing that the high-fat, low-carbohydrate ketogenic diet is not only good for weight loss, but also may help in preventing disease. The ketogenic diet, or keto, relies on using your fat as fuel, instead of glucose from carbohydrates or protein. Simply put, the daily ketogenic diet consists of 75 percent fat, 20 percent of protein, and a teeny allotment of carbohydrates, about 5 percent. This balance of macronutrients is intended to put your body in a state of ketosis, which suppresses the release of insulin and blood glucose levels. The benefits of ketosis to your health are improvements in biomarkers like blood glucose, reduction of blood pressure and decreased appetite due to fullness linked to consumption of fats. You might think this sounds a lot like the Atkins diet ― it’s not. The main difference lies in the protein content of the diet. Atkins tends to be very high in protein, while ketogenic is moderate. It's not the easiest plan to follow, but the theory of ketosis as a possible prevention against disease is gaining attention from cancer specialists. 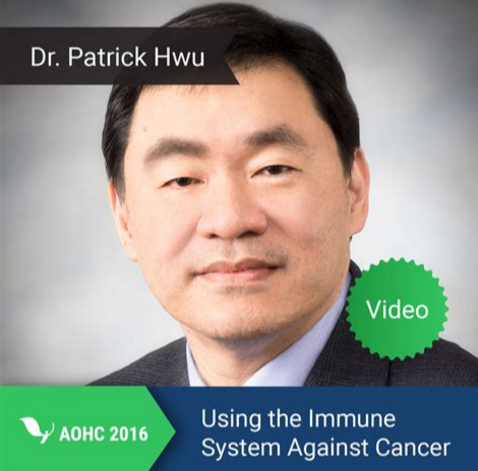 Tumor immunologist Dr. Patrick Hwu, one of the leading cancer specialists in the U.S., has followed the keto diet for four years, although he prefers to call it the fat-burning metabolism diet, or fat-burning diet. More research is needed to prove its benefits, but Hwu, the head of cancer medicine at MD Anderson in Houston, believes in it after seeing improvements in his own health. The body’s first and preferred fuel of choice is glucose ― stored as glycogen. Anytime you eat a carbohydrate, be it lentils or licorice, the body turns it into glucose, or sugar. Because the body does not do well with a lot of sugar in the blood, a hormone called insulin is secreted from the pancreas, and allows the sugar to enter the cells. Proponents of the ketogenic diet say the problem with a high-carbohydrate diet is that it induces high insulin levels and keeps the body burning sugar and carbs instead of fat. In contrast, on a low-carb diet, the body learns to burn fat preferentially. When this happens, acids known as ketones are released from fat into the body, while insulin levels go down. Ketosis can occur after several days on a low-carb diet. Butter, without the bread, is used liberally with almost every meal. He indulges periodically on no-added sugar coconut milk ice cream bars, but tries to stay away from fruit, which Hwu considers “nature’s candy”. As it’s not a sweet drink, alcohol such as red wine is OK.
Hwu avoids low-fat and fat-free items, thinks cheese and cream cheese are perfect foods, and macadamia nuts or guacamole ― with cucumber or celery but not chips ― are ideal snacks. Bread, pasta, very high protein options and candy are discouraged ― although you can have cacao. A typical keto breakfast is eggs cooked in coconut oil and bacon. No cereal. Carbs need to be consumed in moderation and to be high in fiber. 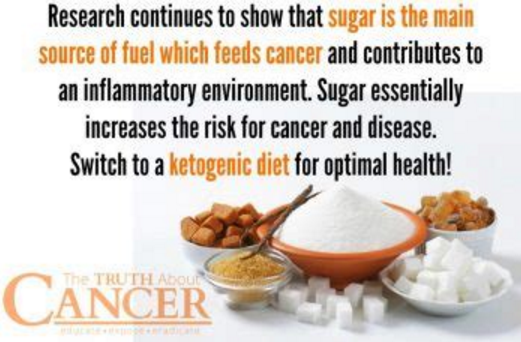 According to Hwu, cancer loves sugar from all sources, and metabolizes it in a way that helps the cancer cell thrive. Cancer cells can thrive on glucose, insulin, and a hormone associated with metabolism called insulin-like growth factor 1, or IGF-1. 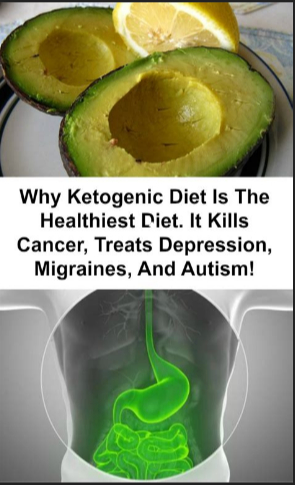 Studies are needed to investigate whether the diet can specifically inhibit cancer cells, but the ketogenic diet is shown to reduce levels of insulin and IGF-1. For example, a 2017 study in which participants fasted, omitting carbohydrates during their fasting times, reduced their blood pressure, levels of inflammation, fasting blood glucose and levels of IGF-1. The ideal clinical study would be a controlled trial where patients with similar cancers would be randomized to get different kinds of diets, followed by close monitoring of their cancers. Hwu believes risks of cardiovascular disease and diabetes ― which are both associated with high blood pressure, glucose and cholesterol ― may be reduced by following the ketogenic diet, based on research. A recent study from Johns Hopkins found a ketogenic diet was not only safe, but effective for adults who had certain severe forms of epilepsy, supporting previous research. Symptoms, which usually go away after four to seven days, can range from: insomnia, headaches, bad breath and constipation. Type 1 diabetics, individuals with kidney disease and pregnant women should avoid the ketogenic diet. Cutting back on protein is one of the largest challenges to the diet. Because high levels of protein in the diet can turn into glucose in a process called gluconeogenesis, the keto theory says too much protein in the diet can mean too much glucose, whisking you out of ketosis. That’s why bacon, which has a ton of fat but not a lot of protein is a preferred food over chicken breast, which is high in protein with very little fat. There is also a common worry the ketogenic diet may cause ketoacidosis, which occurs when the acidity in the blood increases. Diabetic ketoacidosis is a life-threatening condition caused by very high blood sugars and a deficiency of insulin in insulin-dependent diabetics, a very different state from ketones produced by a fat-burning metabolism on a low-carb, high-fat diet. Since I’ve never put a patient on a diet I have not tried myself, I'm following my own 30-day experiment with the ketogenic diet. Stay tuned; I’ll be sharing how my month turns out in a future post.